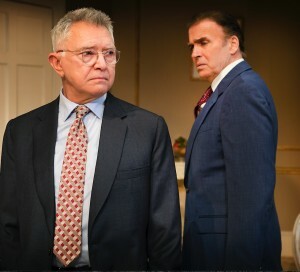 The Best Man, opening at the West End’s Playhouse Theatre following a regional tour, is Gore Vidal’s 1960 Broadway play that subsequently turned into a film in 1964, and has been twice revived on Broadway since — in 2000, with a cast that included Charles Durning, Elizabeth Ashley, Christine Ebersole, Spalding Gray and Chris Noth, and in 2012 with James Earl Jones, Angela Lansbury,. Eric McCormack and Candice Bergen, amongst others. This play about a ruthless campaign to gain the party’s nomination to run for US President always seems to be able to attract great actors, and this revival is no exception with a cast led by Martin Shaw (pictured on left above) as a candidate with a philandering reputation, and American actor Jeff Fahey (pictured on right above) as an ambitious and populist newcomer who is also in the running. The cast also includes Jack Shepherd, Glynis Barber, Honeysuckle Weeks and Gemma Jones, under the direction of Simon Evans. 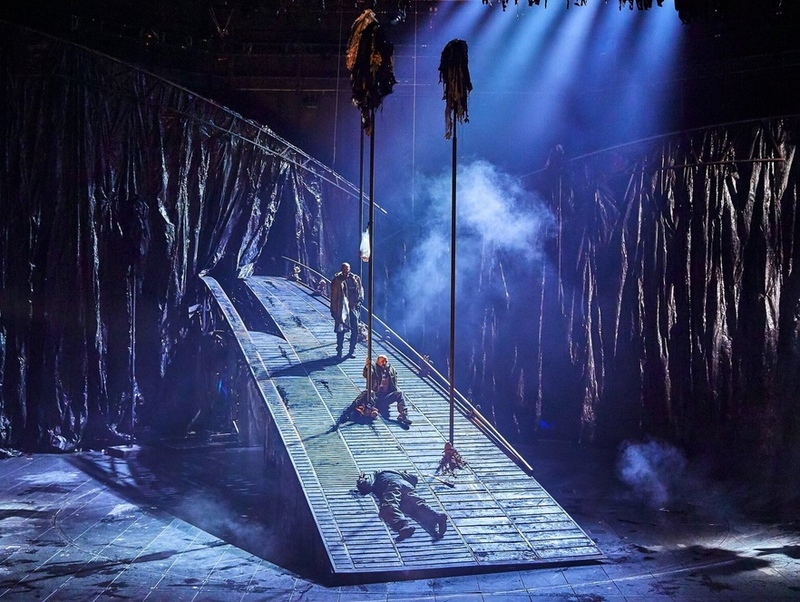 Macbeth, opening at the National’s Olivier, is directed by the theatre’s artistic director Rufus Norris in his first Shakespearean production for 25 years. Rory Kinnear plays the title role with Anne-Marie Duff as Lady M. Presented under the Travelex banner, in which hundreds of tickets are sold for every performance for just £15, it will also be broadcast live as part of NT Live to cinemas worldwide on May 10. Interviewed over a year ago about his plans at the NT by Whatsonstage, he spoke of his plans to direct this play, saying ,”I haven’t focused on his work or on classics generally partly because there have been so many great directors who have done it and I am drawn to the new, to the great writers of the future.” But he decided to reactivate a plan he’d once had to stage this play in New York for Roundabout Theatre Company with Kinnear and Duff here, and said that he planned to “sit down in the room with the two of them [Duff and Kinnear] and with an expert who really understands, in all the ways that I don’t, what that play is, so we can just go line by line.” No doubt that has now happened, and the results will be unveiled tonight. 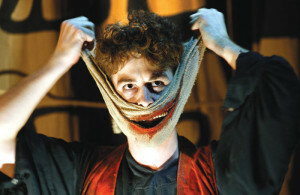 Summer and Smoke, opening at the Almeida, is a play by Tennessee Williams that premiered on Broadway in 1948. Its latest London revival is directed by Rebecca Frecknall, who was previously on the Almeida Resident Director Scheme and has worked as Resident Director on the Almeida’s productions of Ink and Albion. The cast includes Patsy Ferran Nancy Crane, Forbes Masson and Matthew Needham. 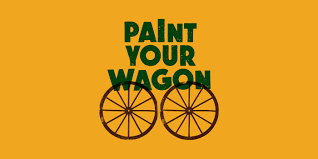 The big regional openings of the week are Paint Your Wagon, the 1951 Broadway musical by Lerner and Loewe opening on Wednesday March 7 at Liverpool’s Everyman, directed by artistic director Gemma Bodinetz as part of the Everyman Company’s series of ensemble productions; and The Cherry Orchard, in a new adaptation by Rory Mullarkey that will be directed by Michael Boyd, opening at Bristol Old Vic on Thursday March 8, that is being co-produced with Manchester’s Royal Exchange where it will play next. The nominations for this year’s Olivier Awards will be revealed on Facebook Live today by Elaine Paige and Alexandra Burke from 1pm. 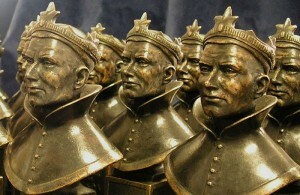 To view, visit https://www.facebook.com/OlivierAwards/videos/1740199849375865/ The actual awards will take place on April 8 at the Royal Albert Hall. Closing tonight are The Exorcist at the Phoenix (see my review for londontheatre.co.uk here and All or Nothing– the Mod musical at the Arts, but the latter will transfer to the West End’s Ambassadors, for a 10-week run from March 28 to June 2. 1) Mary Stuart — Duke of York’s. First seen at the Almeida in December 2016, director Robert Icke’s extraordinary production of Schiller’s German classic Mary Stuart has now transferred to the West End, with Juliet Stevenson and Lia Williams (pictured above) reprising their phenomenal turns alternating from performance to performance in the title role of the Scottish Queen and her adversary the English monarch Elizabeth I. Both Stevenson and Williams made early bids for theatrical stardom when they transferred from the Royal Court in the original London productions of Death and the Maiden and David Mamet’s Oleanna respectively in the early 90s to this same theatre. Now they’re on the same stage again together, in one of the fiercest, finest display of acting talent in town.